Ideal for cards, scrapbooks, stationary and other crafts! Gently peel the stamp off the sheet, positon on an acrylic block and stamp. 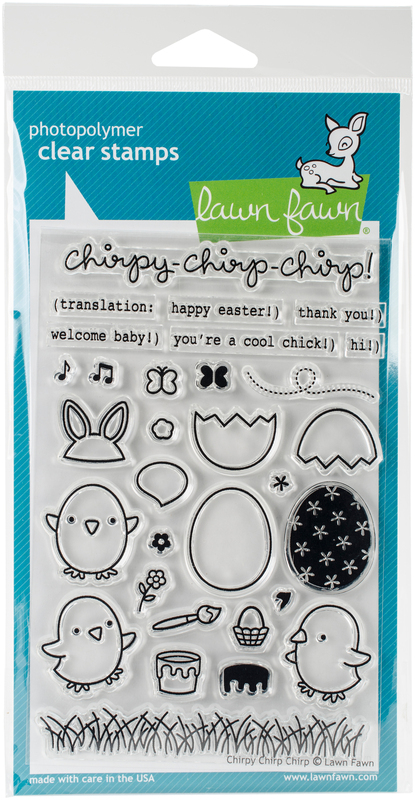 This package contains Chirpy Chirp Chirp: 31 clear stamps on one 4x6 inch backing sheet. WARNING: Choking Hazard- small parts. Not for children under 3 years. Made in USA.